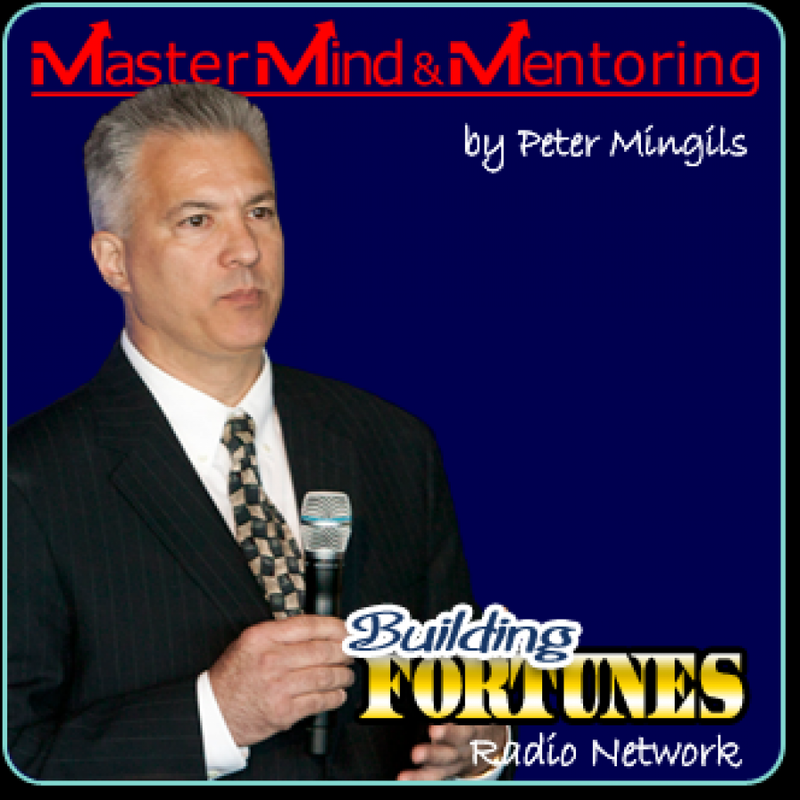 Join Synduit's Jared Yellin as he talks with Doris Wood and Peter Mingils on the MLM International Association's Building Fortunes Radio Show. 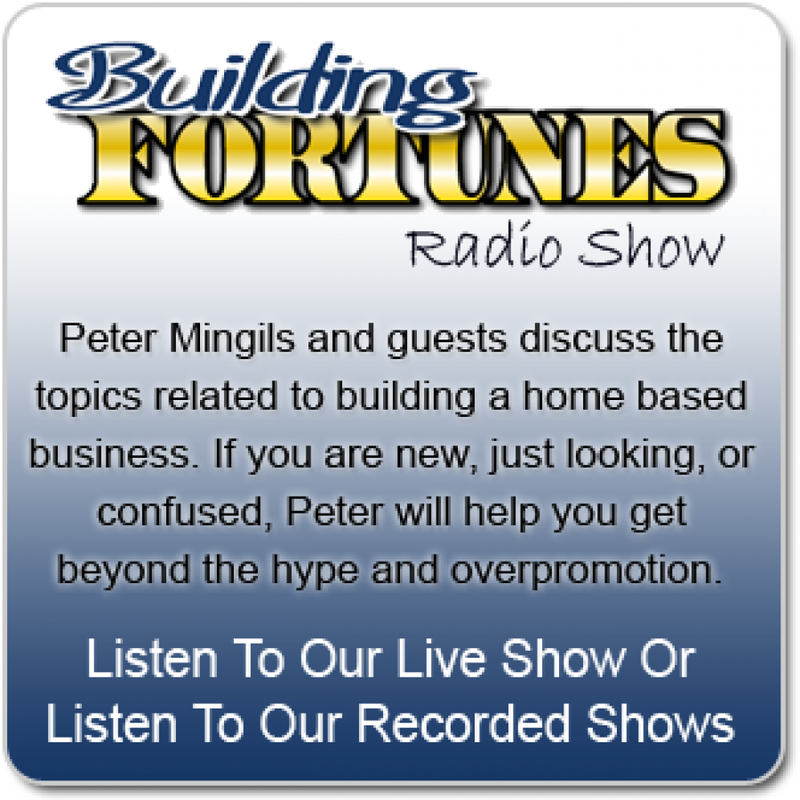 Building Fortunes Radio and the MLMIA Radio Show would like to present a radio call of mammoth proportions with Doris Wood and Jared Yellin with your host Peter Mingils. They are going to discuss the upcoming webinar. 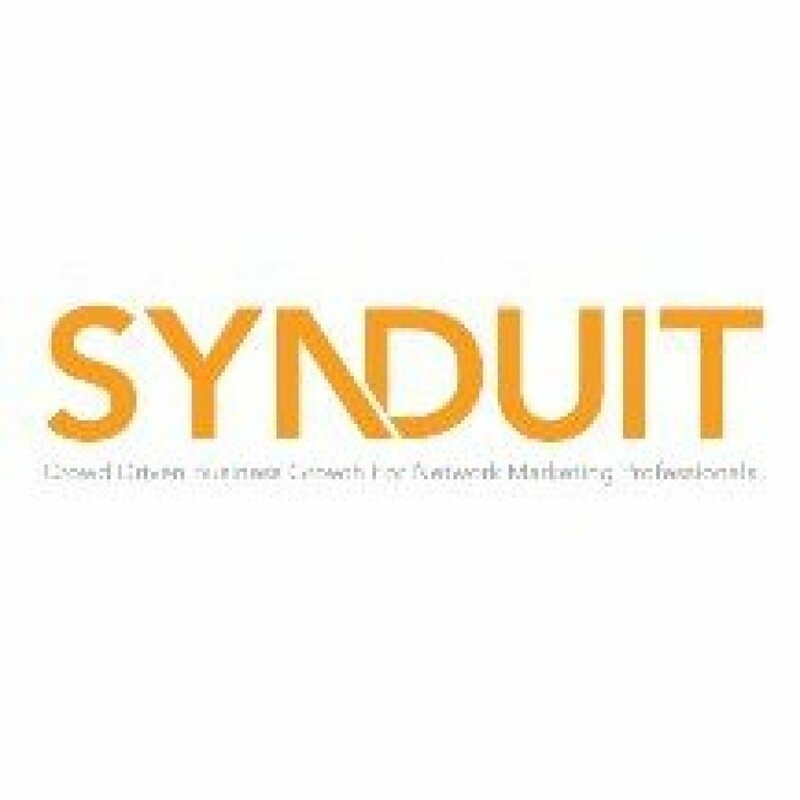 It's a global webinar that we (SYNDUIT) are hosting for the entire Network Marketing industry, and it's happening next week.